Ever been sat playing Euro Truck Simulator and think to yourself, “I wish I could do this in a Norwegian Fishing boat”? No, you probably haven’t. Then again, you probably never thought you’d enjoy driving trucks around either! But if you do enjoy simulators, then Fishing: Barents Sea should probably be on your radar! Yes, that was a fishing joke. In Fishing: Barents Sea you are left your grandfather’s old fishing boat, and tasked with keeping up the family legacy. That’s it. There’s no story here. It’s a simulation game. If you want story, your looking in the wrong boat. 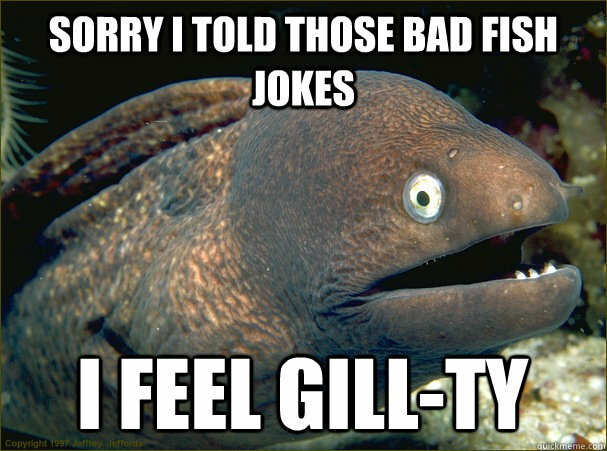 Yes, that was another fishing joke. There will be more. At the games launch there were a total of six different fishing boats to unlock and purchase. To unlock these you need to earn your fishing licenses. This is done by simply sailing about. But sailing about is slow and boring. So you might as well do a spot of fishing while you are at it. There are also different methods of fishing. These are introduced to you in turn as you purchase new boats capable of the different methods. You start of with just line fishing though. You can bait your lines in port, before sailing out and setting them. Let a few hours pass by before you go to collect your catch. Collecting the fish is done with a small minigame. With longline fishing it’s a simple timed click as the fish comes in on the line, for you to grab it with the hook. Later in the game you unlock net fishing with the bigger boats. The minigame here is a bit different in that you hit WASD in combos that appear on the screen. Either way, it’s a nice addition that breaks up the sailing around, and a way to make catching the haul interactive. That said, if you can’t be bothered with the minigame any longer, you can hire crewmates to help you out. Once you’ve caught the fish you can also gut them on board. This requires a steady hand as you have to click and drag the knife along the belly of the fish. The rocking of the boat is symbolised by circles in the UI that act as magnets for your knife. So you don’t actually drag straight, but in fact have to counter the effect of these magnets. Again, it’s another nice addition to the routine on your boat in Fishing: Barents Sea. Trawling is a completely different kettle of fish! (I told you there’d be more). And in all honesty, not one that is explained very well in Fishing: Barents Sea. I could sit here and explain it to you, but why would I? If we were in to writing guides I’d put one up on the site and, in all honesty, it would probably get more views than this review! Why? Because trawling is complex. I had to go to YouTube to work it out. And I’m still confused. Firstly, you do need to go to a specific part of the map to access trawling. That tip I’ll give you for free. At this point a prompt opens up to let you go to the open sea. Only here can you trawl. The game will take you to essentially another map that is the open sea. Each of the trawling ships has its own cockpit for operating the trawling system, and you can customise the UI of the main screen with a number of different display options. Then cast out the net and catch some fish! If only it was that simple. I don’t know what half this info means… but we’re catching fish at least! It does take some time to get to the point of owning a trawler though. First there’s all the sailing around to unlock the licenses. But that is as pleasant as you would want it to be. The water in Fishing: Barents Sea is beautiful. Some of the best I’ve seen. The sky is lovely too, especially when the aurora borealis comes at night. The landscapes aren’t bad either, but you don’t pay much attention to them other than to pull into a port to sell your catch. The map is fairly expansive. It’s also a true recreation of the northern coast of Norway that opens up onto the Barents Sea. What’s more is that the map changes dynamically with the seasons. When the winter comes in, the ice shelves grow and can’t get as near to some of the coastal parts as you can during summer. The only issue with travelling around in Fishing: Barents Sea is that game time is much faster than real time. Generally you expect that in Simulation games. But speed and distance are relative to the real world. So it ends up taking a really long time (in game) to get anywhere. That again isn’t a major issue. Anyone who has played Train Simulator will be used to that concept. But when you are dealing with precious cargo that needs to be delivered before it spoils… Or for dropping nets that have to be in the water so long, you might think you have time for a round trip back to port… Perhaps the Euro Truck Simulator approach of making the distances a lot shorter (or fudging your speed) may have been more beneficial in this case. Is this me? Or the ghost of Grandad? I had a lot more fun playing Fishing: Barents Sea than I ever anticipated. I had less fun writing this review though as the developers have been constantly working on and patching the game since its release. In the first few weeks it was hard to keep up as multiple updates would be going out in a single day! And their dedication to the game hasn’t stopped. Multiple DLC packs are already added to the game which add further fishing vessels as well as the King Crab DLC that adds Crab pot fishing to the game. 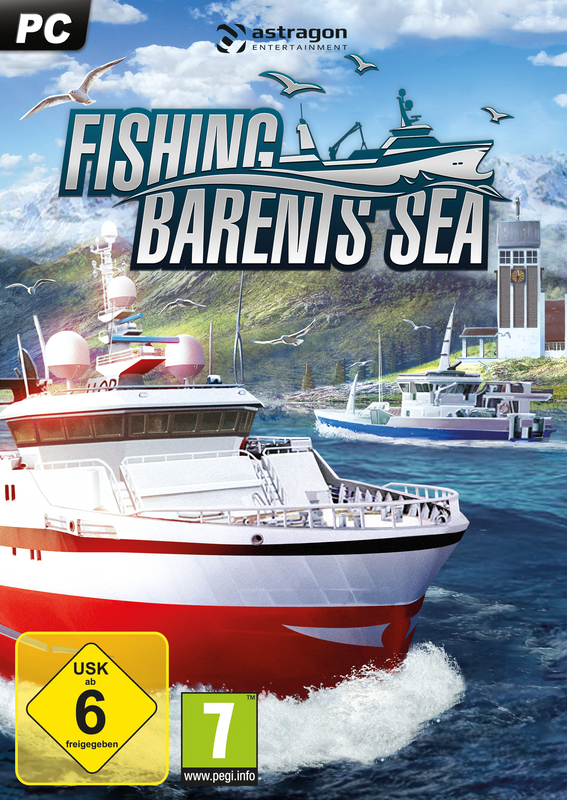 As I said at the start of this review, if you are into your simulation games then you should check out Fishing: Barents Sea. It is certainly up there with one of the best that Astragon have published. If you enjoy spending many hours peacefully driving/flying/farming/fishing then you won’t feel like a fish out of water playing Fishing: Barents Sea. Editor Note: This review did get a bit lost in the internet ether. As such, a number of issues mentioned above (such as the “missing head”) have been fixed.